The Elsevier Foundation provides support for institutions in the global health and science communities working to advance scholarship and improve lives through scientific, technical and medical knowledge. 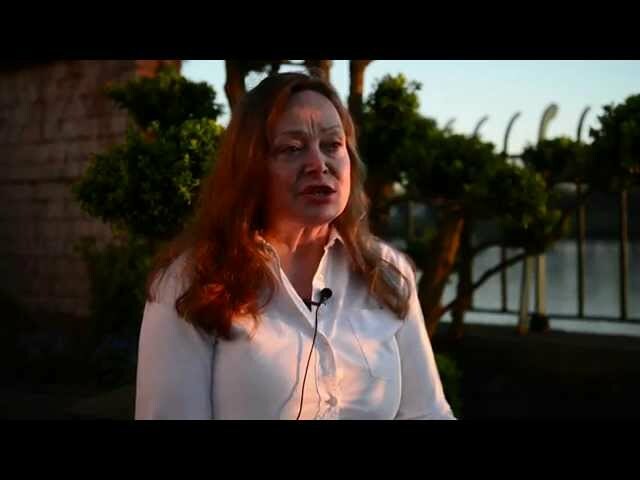 This channel contains video case studies of our grant recipients. 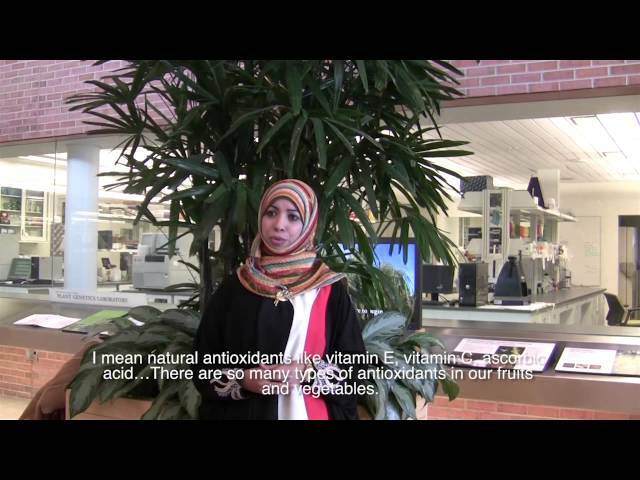 For more videos, follow The Elsevier Foundation on YouTube. We believe that chemistry plays a critical role in developing a sustainable future. Chemists have a special responsibility to develop those new products, resources, and processes to make that happen. 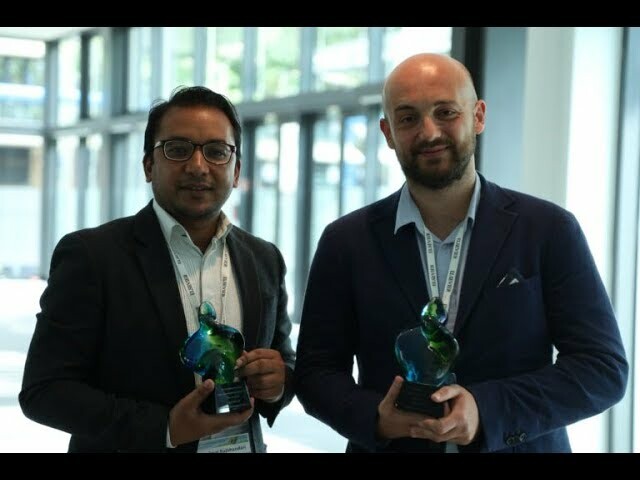 The annual Elsevier Foundation Green and Sustainable Chemistry Challenge seeks to stimulate innovative chemistry research that helps the environment and low-resource communities. The winning project receives a prize of €50,000 with €25,000 for the second place prize. The OWSD-Elsevier Foundation Awards for Early-Career Women Scientists in the Developing World recognize excellence in research achieved by scientists in developing countries. The Awards represent a longstanding partnership with the Organization for Women in Science for the Developing World (OWSD). South Africa Minister of Science and Technology Naledi Pandor talks about science development and the current research environment in South Africa at the Science Forum South Africa 2016. The Elsevier Foundation Awards for Early-Career Women Scientists in the Developing World recognize excellence in research achieved by scientists in developing countries. We hold the awards in partnership with the Organization for Women in Science for the Developing World (OWSD) and The World Academy of Sciences for the advancement of science in developing countries (TWAS). The 2016 awards, presented at the American Association for the Advancement of Science (AAAS) Annual Meeting in Washington D.C. (http://www.aaas.org/page/2016-aaas-annual-meeting), honored five researchers in Biological Sciences. In 2017, the awards will be selected in the fields of Engineering Sciences: Engineering, Innovation and Technology. Nominations (http://owsd.net/career-development/awards) will be accepted until September 15th, 2016. Nominate a 2017 winner today ! 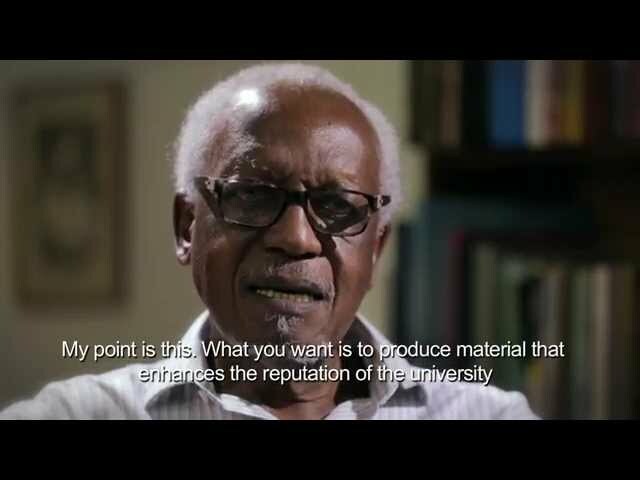 Walter Bgoya, Managing Director of Mkuki na Nyota Publishers, an independent publishing company in Dar es Salaam, Tanzania shares the challenges of building a scientific culture and university collaboration. These are issues tackled by the Elsevier Foundation’s Publishers without Borders volunteers during their training contributions to TZAP - Strengthening Tanzanian Publishing. 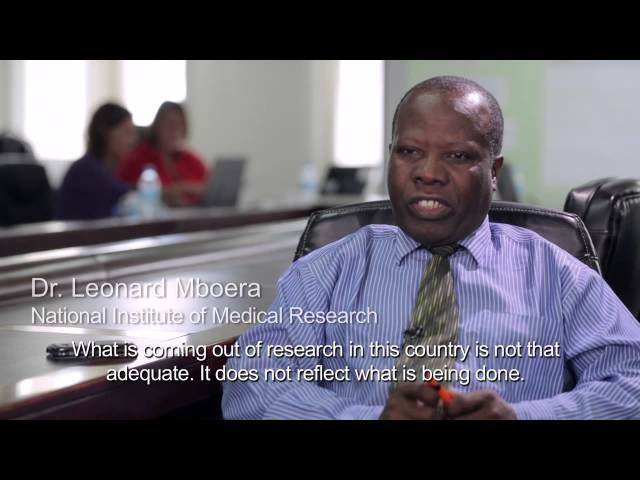 TZAP aims to reinforce the Tanzanian research and publishing ecosystem together with academics and publishers in the field. 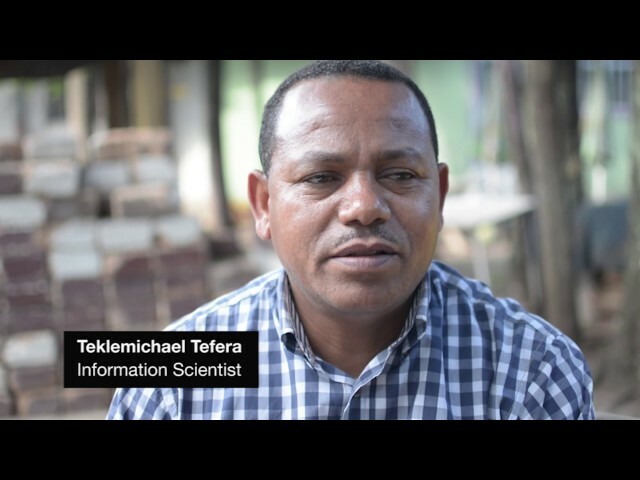 It is a collaboration between the Elsevier Foundation, INASP (International Network for the Availability of Scientific Publications), VSO (Voluntary Services Overseas), , and the Tanzanian Commission for Science and Technology (COSTECH). 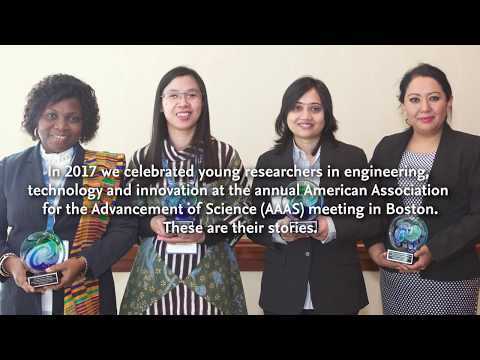 The 2015 awards, presented at the American Association for the Advancement of Science (AAAS) Annual Meeting in San Jose, California (http://www.aaas.org/AM2015), honored five researchers physicists and mathematicians from Nigeria, Sudan and Vietnam. 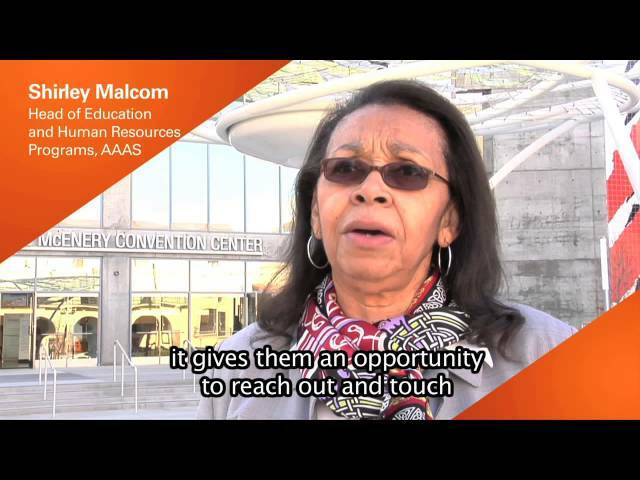 The prize includes USD $5,000 and all-expenses paid attendance at the 2015 AAAS Annual Meeting. In addition, this year the Abdus Salam International Centre for Theoretical Physics (ICTP), based in Trieste, Italy, is offering each of the winners free attendance and accommodation at one of ICTP's renowned workshops or conferences. In 2016, the awards will be selected in the fields of Biological Sciences: agriculture, biology, and medicine. Nominations (https://owsd.ictp.it/) will be accepted from June 1st through September 1st, 2015. Nominate a 2016 winner today! 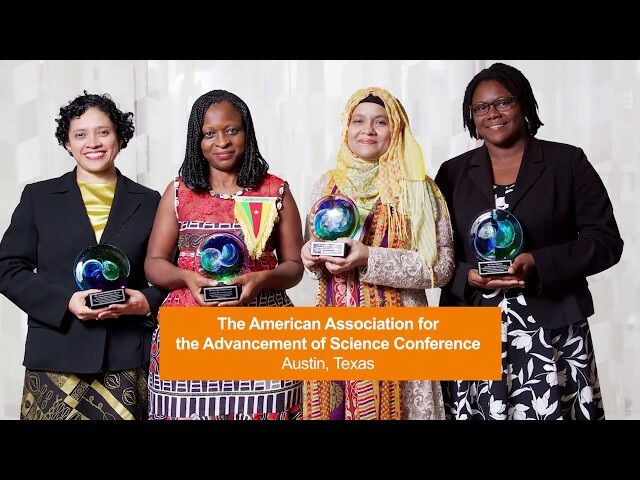 The 2014 awards, presented at the American Association for the Advancement of Science (AAAS) Annual Meeting in Chicago, honored five researchers in chemistry from Yemen, Nigeria, Uzbekistan, Jamaica, and Indonesia for their research excellence. The winners received their awards during a ceremony Saturday at the American Association for the Advancement of Science (AAAS) Annual Meeting in Chicago. The prize included $5,000 and all-expenses paid attendance at the meeting. This year's awards are for physics and mathematics. Nominations will be accepted through October 17. In 2013, a group of early-career scientists and experts came together in Tel Aviv University for a scenario-building workshop supported by Portia Ltd, a UK non-profit. Through networking and panel sessions, the women scientists and their role models brainstormed about the opportunities and challenges in their future careers. The women were also encouraged to think creatively in building possible scenarios and future CVs, and shared their ideas with their peers. The workshop was a part of a Scenario Toolkit for women scientists that Portia Ltd has been developing for their Creating Futures in Science program, supported by an Elsevier Foundation New Scholars grant. Rather than using the traditional, one-to-one, mentoring relationship, the Toolkit takes the participatory method of scenario construction to promote knowledge sharing, peer learning, and collaboration. It aims to enable science institutions to support their early-career researchers, particularly women, in making more informed and effective professional and personal development decisions focused on career related issues.